If you like watching videos and movies on your MAC OS X, you should have good powerful video players which can support any format and give the HD view of all the movies. MAC OS X is having a very limited number of media players available and it can be difficult sometimes to select the best video player for Mac. Specially, if you are a new Mac user and don’t have any ideas of which is the best video player for Mac? Or, how to download best video player for Mac OS X? 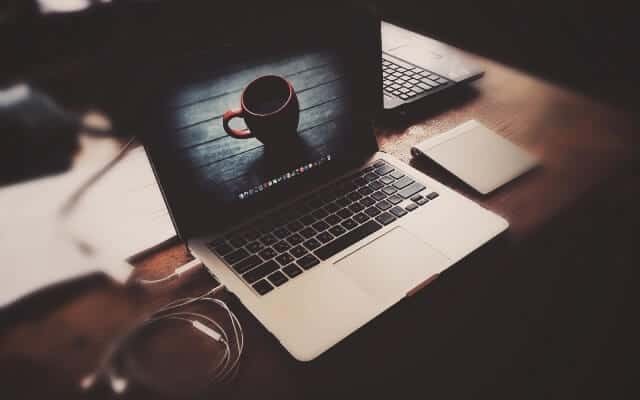 So, if you are looking for the best video player for Mac then you are at the absolute right place as today we are going to share the top 10 best video players for MAC OS X in this post. Since, the default video player of Mac OS X doesn’t support some video file formats like MKV, AVI, FLV, etc. So, you need to install a third-party media player that supports all video file formats on Mac. The first video player for MAC is the VLC Media Player. This is an open source software which you can use to watch all your favorite movies and videos. One of the reasons that you need to try VLC on your MAC OS X is it comes with easy to use interface and supports many different file formats. Plays most codecs with no codec packs needed: MPEG-2, DivX, H.264, MKV, WebM, WMV, MP3 and much more. Macgo Mac Media Player is a best free media player for Mac OS X with high definition quality of up to 1080P/4K Video and DTS5.1 audio system. Macgo Mac Media Player offers a lot of playback options. You can watch the movies and videos in foreign languages by taking help of the subtitles. There are many themes also available for this video player which will help you to customize it. You can download best video players for Mac for free. 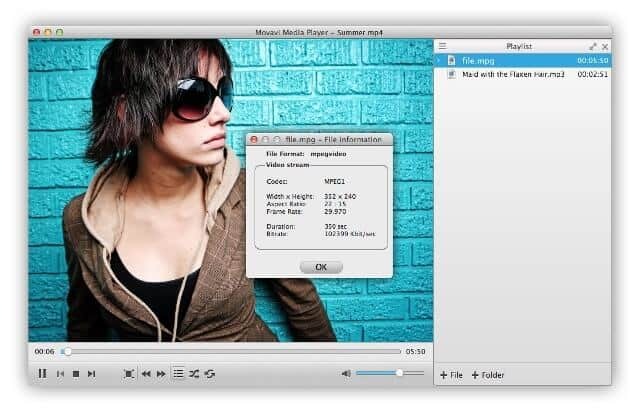 Elmedia Player is also a well known best free media player for Mac OS X. This software can not only be used for watching videos but also for listening to songs and streaming online movies and videos from Youtube. To get the best movies experience, there are advanced features in this video player such as 10 band equalizer, brightness control, contrast, saturation among many others. Having video tuner to adjust brightness, contrast, saturation and other related parameters. You can save videos, including RTMP streams, and external resources required by SWF animations. It supports a wide range of audio & video formats including FLV, SWF, WMV, AVI, MOV, MP4, MP3, DAT, FLAC, M4V, MPG, MKV and more. The next best video player for MAC is 5KPlayer. Using this video player you can watch any movie you want to watch flawlessly. 5KPlayer will allow you to view the movies in 4K, 5K, 1080p HD resolution also. Along with watching movies, you can use this video player to play your favorite music too in different file formats such as FLAC, MP3, APE, and AAC. You can also play songs on this software by connecting it with Apple Play. Play 4K/5K/1080p HD videos, DVDs and radio with a revolutionary design. DivX Player is an award-winning video player software that allows you to play, create and stream their favorite videos, including DivX, MKV and HEVC up to 4K. DivX is one of the best video players for Mac as it supports playback of all the movies which are in ultra HD quality. If you like watching movies from the DVD’s then you need to try DivX. The software is available for free for MAC OS X.
Perian is a free open source, QuickTime program that supports many popular media types, including AVI, DivX, and XviD. This video player is ideal for watching all the movies which are available in Quicktime file format. The software is open source which means you can download video player for mac for free. There are a lot of useful and advanced features present in Perian. MPlayerX is the next player which makes to our list of video players for MAC OS X. MPlayer X is used by many MAC users. The reason behind this is that MPlayerX software has all the famous codecs which are used in video files. You can also watch movies online from streaming websites like Vimeo, Youtube as the video players for MAC allows you to watch online videos. You can download video player for MAC for free. Apple Remote support, Multi-Touch support. Automatic find next proper file to play. Remember last played time and resume playing. It can detect and convert the encoding method of the subtitle file automatically. 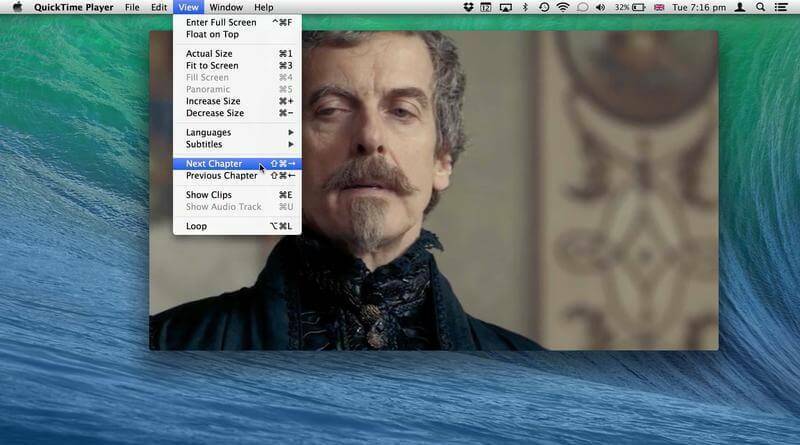 Movavi media player is also one of the most simple ways to play any video or audio on your Mac. If you want to download the best video players for MAC OS X, you should give a try to Movavi. This video player supports more than 50 file formats which will allow you to watch any movie. The interface of this video players for MAC is clean and user-friendly. The next best video player for MAC OS X is QuickTime Player. The software is developed by Apple and is compatible with all the Apple laptops. If you want to watch QuickTime movies, you can use this video player. This good video player for MAC also supports playback of the MIDI files. Quick play, record, edit, and share audio and video files on your Mac. The last player which makes to our list of the good video player for MAC is GOM Player. This video player is very easy to use and comes with good looks. All the famous video formats are compatible with this software. You can adjust the brightness, contrast, and even saturation while you are watching movies in GOM Player. GOM Media Player is completely free to download and use. Codec finder will help you to search and download the missing codec. Advanced features like A-B repeat, screen capture, Media Player capture, playback speed control, and video effects etc. Ability to play all the most popular video formats by default: AVI, MP4, MKV, FLV, WMV, MOV, and more! If you are looking for a lightweight video player for Mac, VLC media player is the best player for your MAC OS X computer. All other video players will also perfectly help you in watching your favorite movies, and videos on Mac. Please feel free to share your view with us using the comment section below – According to you, which is the best video player for Mac? which video player are you using on your MAC OS X?